The brake rotor, or disc, is attached to your wheel. The brake pads rub on the rotor to slow your car. 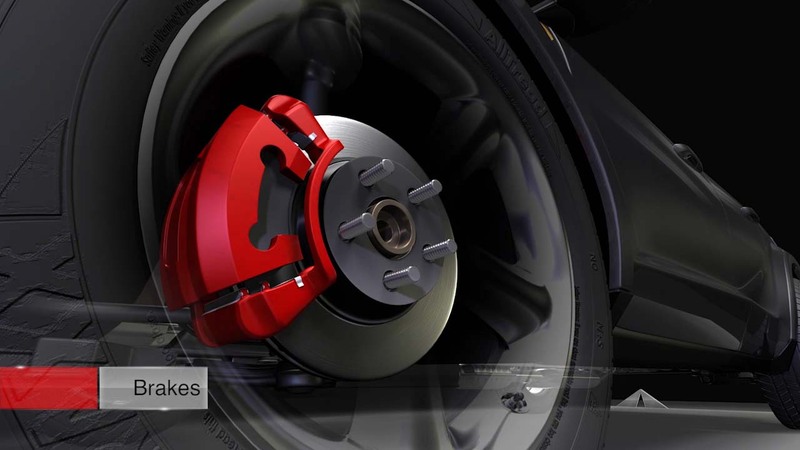 Over time and miles, rotors can also wear down below safe specifications. It is critical for Hanover Park car owners to know that simply replacing brake pads on a wheel with a bad rotor will not solve the trouble. Depending on their condition, rotors may be resurfaced or replaced. Brake noise or a pulsation in the brake pedal are signs of potential brake problems that should be addressed right away. If you have any brake concerns, please have your understanding Kamphaus AutoCare and Emission tech complete a thorough inspection.